Pray for one another, and love one another as I have loved you, says the LORD. I laid down My life for you while you were yet a sinner, and had no hope. Do as I have done. Love those who do not love you. Pray for those who have harmed you and cannot speak anything good about you. Do good to those who have abused and used you. Give to those who will never appreciate it or even thank you. For I have done so, says the LORD. I have forgiven those who crucified Me, says the LORD. I love the vilest sinner, and I have forgiven you. You can forgive all others as I have, and I continue to do. Do not let bitterness take root in you, for it will bring you much harm. Let the past go, and forget the things that hurt you. 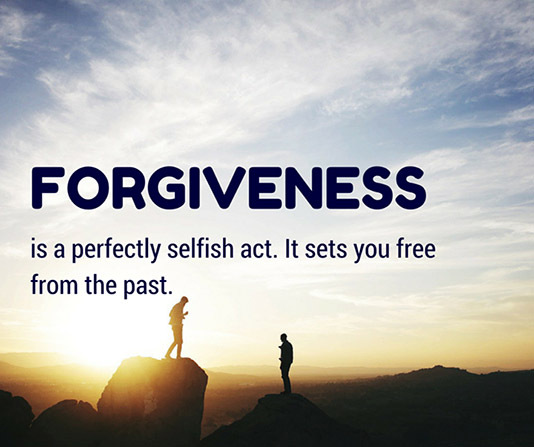 Forgive, release and bless those who have despised and rejected you. Let your love for Me and others become who you are, for even as I Am love, I want you to also be LOVE, says the LORD. Thank you lord for this lovely message. Amen. And the Lord restored Job’s losses #when_he_prayed_for_his_friends. Indeed the Lord gave Job twice as much as he had before.